The Founding Brokers of Main Street have over 20 years of experience in the industry. Main Street focuses on true one on one coaching to help our Brokers succeed. After having worked at several large and boutique real estate companies, we believe that there is a void in the industry for those interested in excelling to get one on one coaching from their mentors. Every successful business person, leader, or athlete has been coached, trained, and practiced their trade with structure. Far too often Brokers become licensed and set free in the market to fend for themselves. At Main Street, we help our Brokers use systems of coaching led by top Brokers, Attorneys, and Mortgage Professionals who teach you the ins and outs of practical and pertinent parts of the business that will lead to success. Whether you are an experienced Broker looking to take your career to the next level by working on being on the forefront of marketing and social media, or you are a brand new agent looking to start your career, we offer coaching that will help you reach your goals. 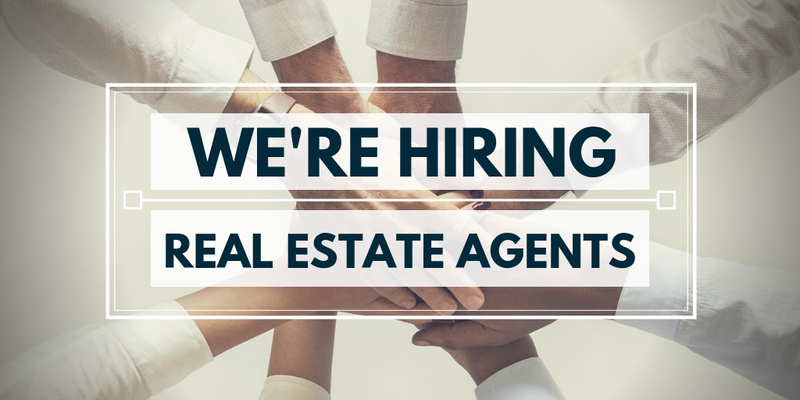 If you have ever been interested in a career in real estate (both full or part time) feel free to contact us at Main Street Real Estate Group. Self Study Course with 2 days of review, tips and tricks to pass the real estate exam, proctoring of real estate exam for the course and 2 days of mandatory interactive classroom time. REGISTER BY MARCH 22nd AND GET LICENSED IN TWO WEEKS! Check to see when the next class begins and enroll in the pre-licensing course today through YOUR HOUSE ACADEMY! Main Street Real Estate Group hosts the class/workshop portion for the 90hr pre-licensing courses at our Lincoln Park office location that meets two times a week on Tuesday and Thursday from 7-10pm for 8 weeks!